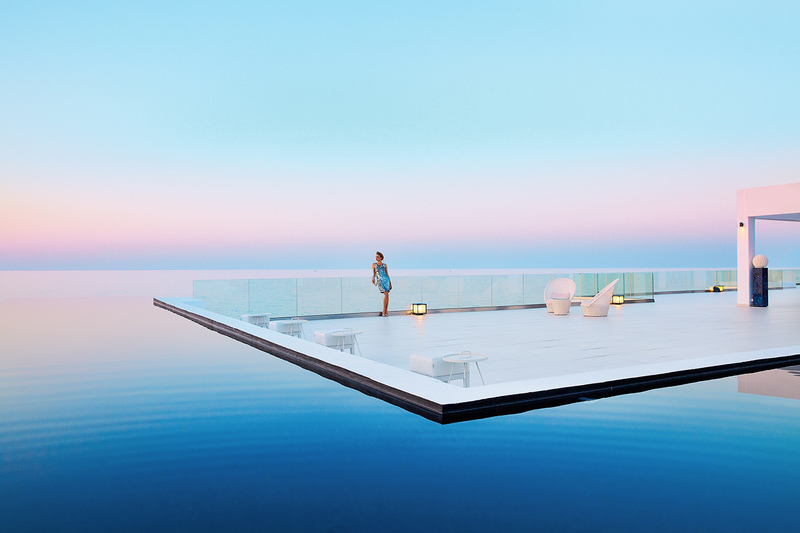 It truly is magnificent, to be sat by the side of a pool with a picturesque view on holiday, gazing ‘into the unknown’ with that glazed non-purposeful look knowing that your only imperative tasks for the day are what to drink and when to drink it. 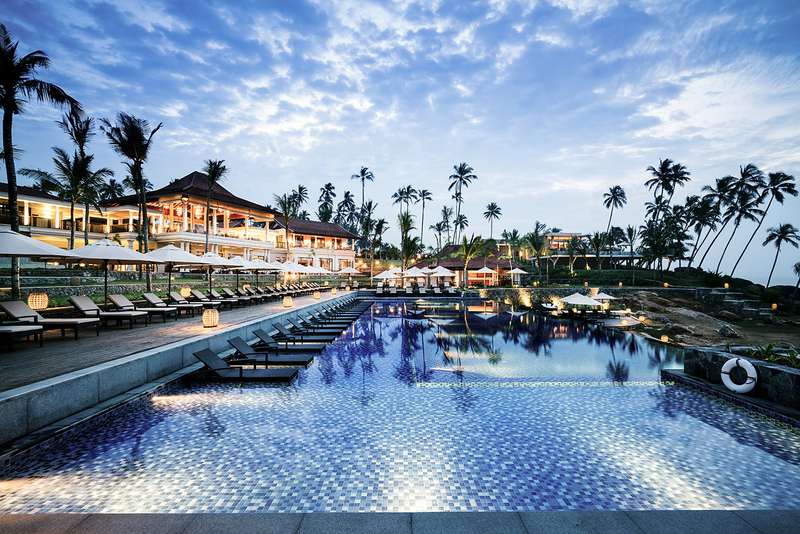 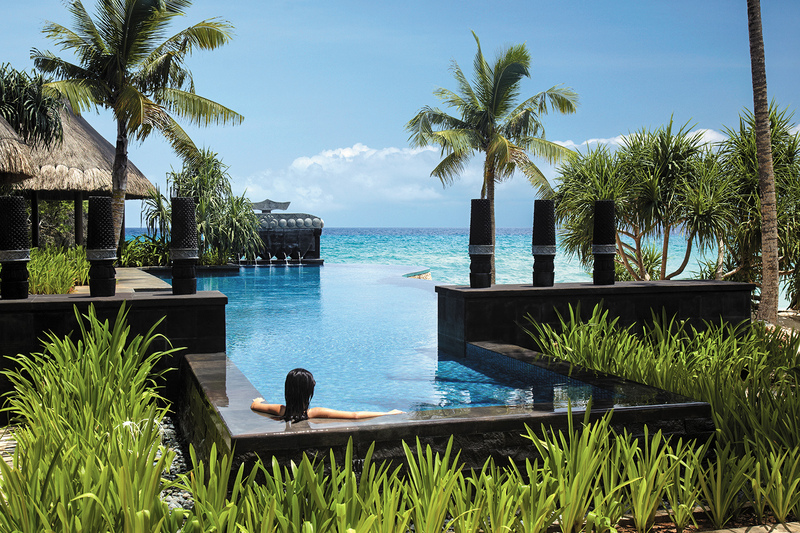 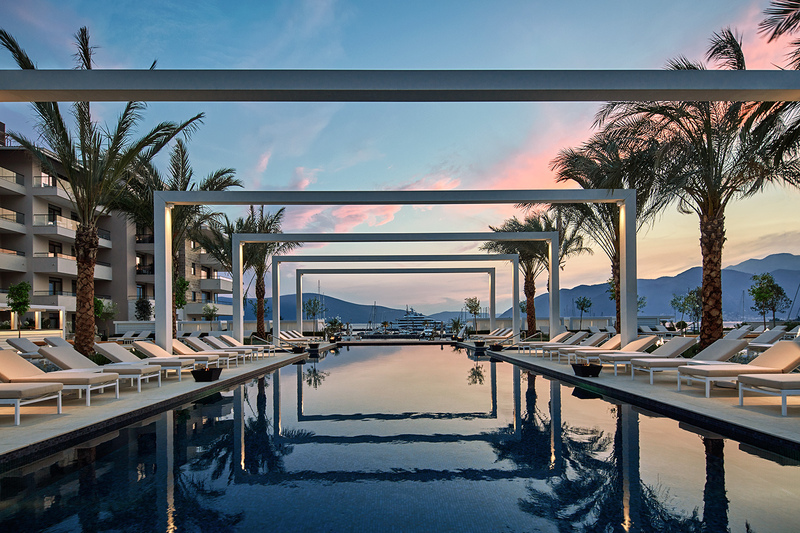 This is the dream realised by Global hospitality design firm WATG, who are responsible for the design of these breath-taking pools at luxury resorts around the world. 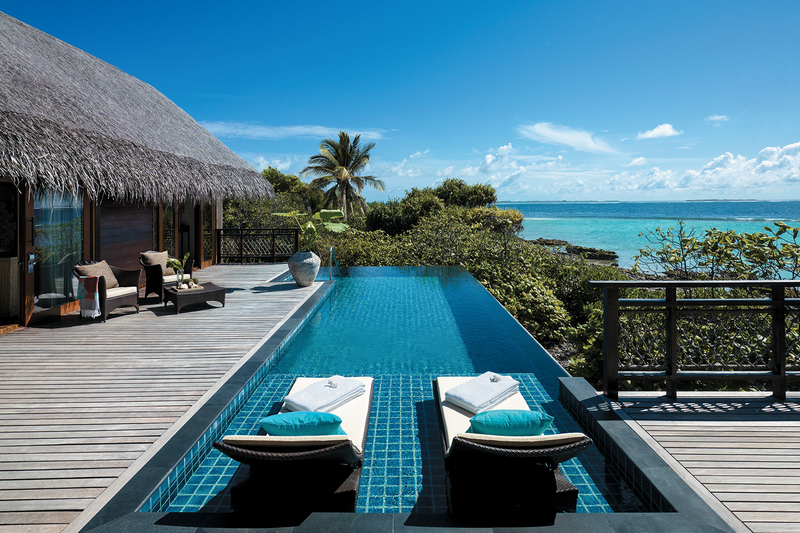 To help you get over that January gloom, here is a selection of nine luxury pool options. 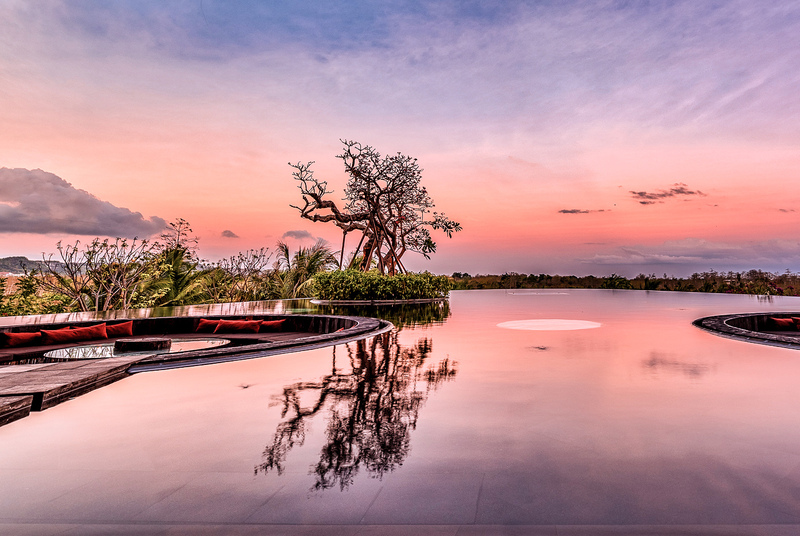 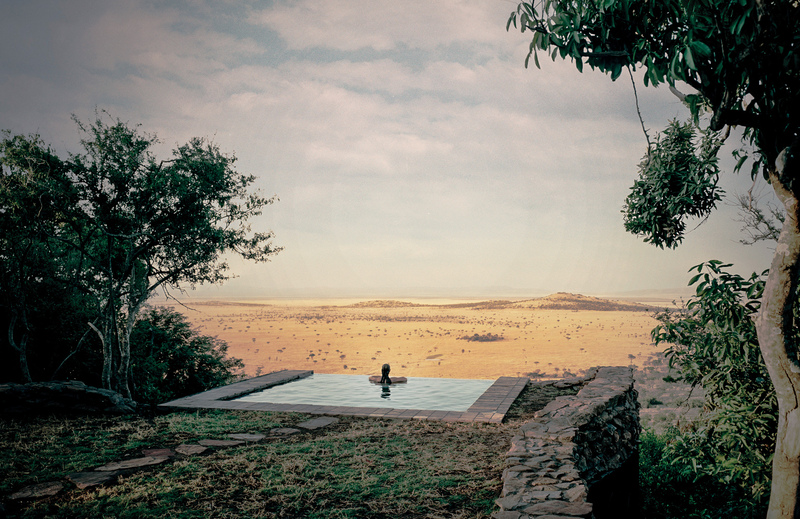 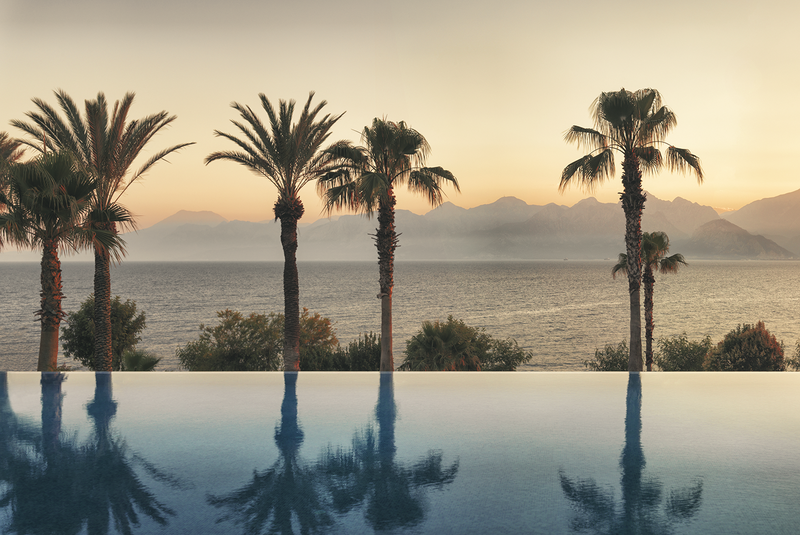 As disparate as they are exotic, if nothing else these nine pools serve as visual escape to help you through January, and furthermore a reminder of the true potential of your next holiday. 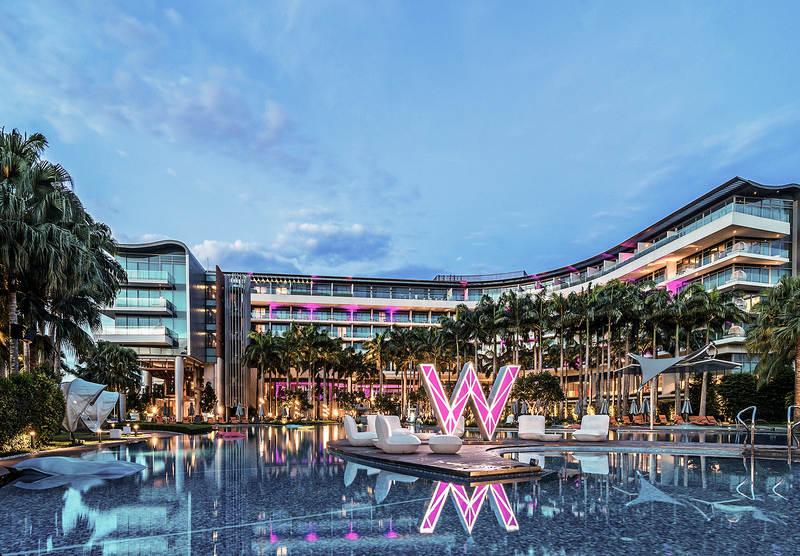 WATG is one of the world’s leading integrated design firms and ranked as 2nd in the world among hotel architectural firms. 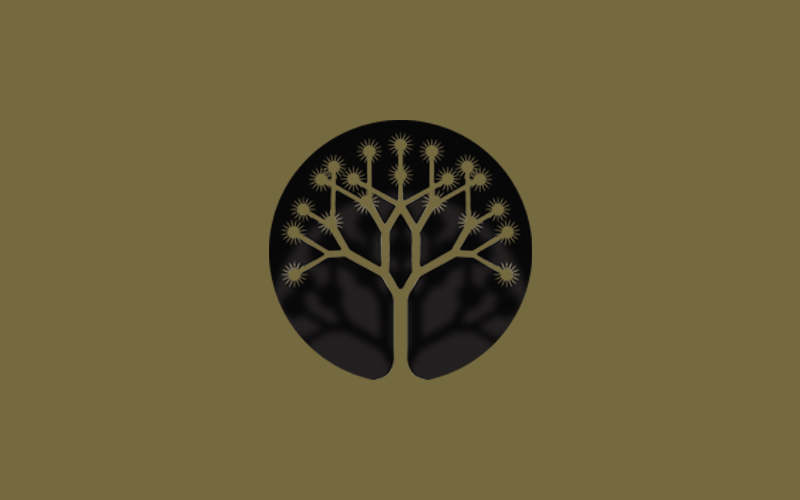 WATG’s interior design firm, Wimberly Interiors, was ranked 18th by Interior Design Magazine in their 2017 Hospitality Giants survey.